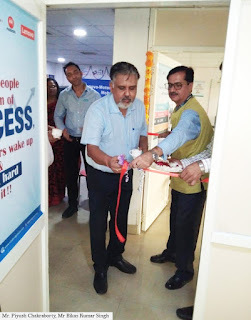 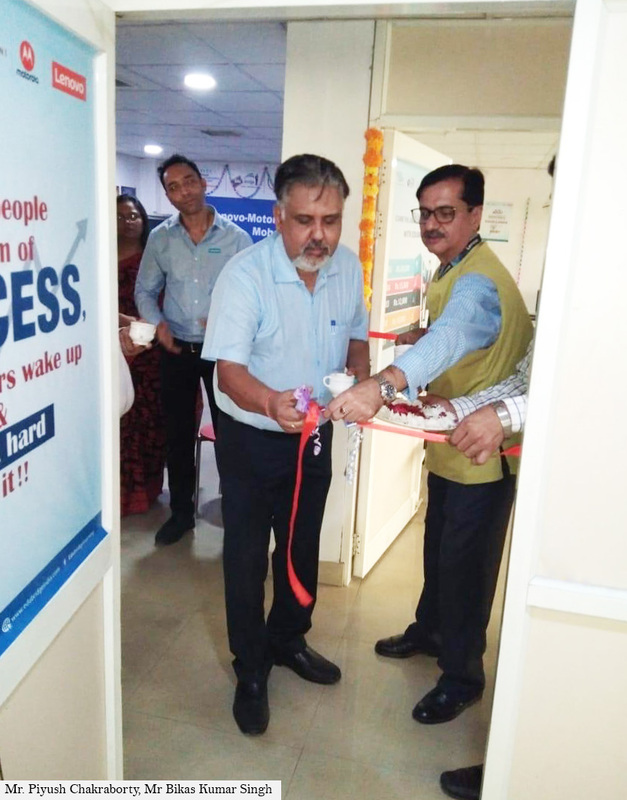 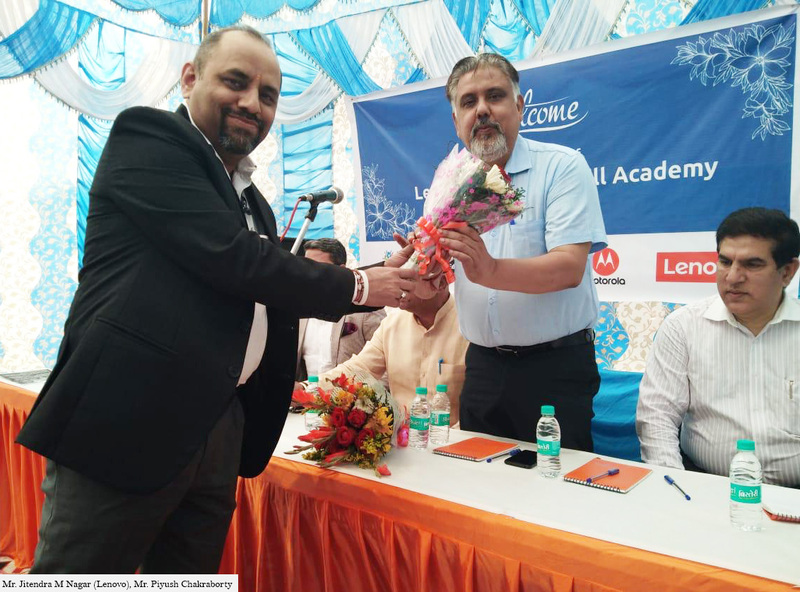 Lenovo and Motorola India successfully launched their flagship Corporate Social Responsibility Program for FY 2019 by inaugurating its fifth skill academy in Ghaziabad on 1st November 2018. 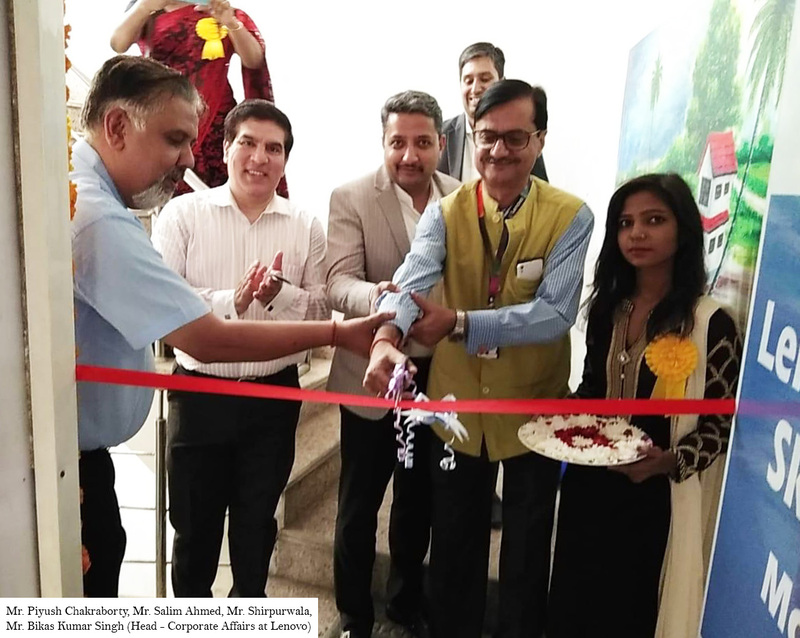 The program has been launched across 7 locations - Bhubaneswar, Ernakulam, Jodhpur, Mysore, Trichy, Chandigarh and Delhi NCR. 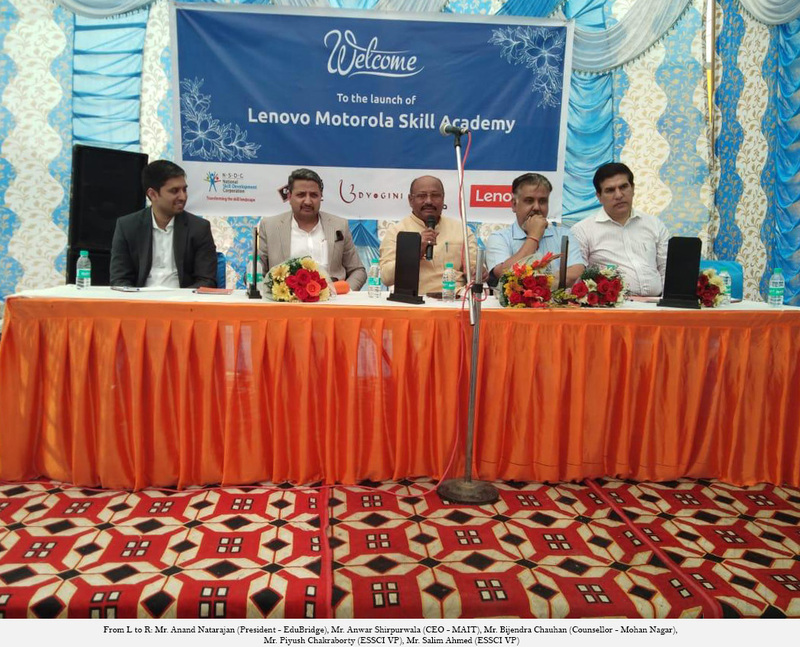 With an aim to empower unemployed youth in the age group of 18-30 years, Lenovo and Motorola aim to impact 6900+ beneficiaries over a period of 3 years, where underprivileged youth with low family income will be trained on Laptop and Mobile repair services, IT/ITeS, and retail trades. For executing the program, the brand has partnered with Edubridge, an esteemed partner of National Skill Development Corporation (NSDC), a Govt. of India organization that participates in the mission of up-skilling India’s rural and semi-urban youth. 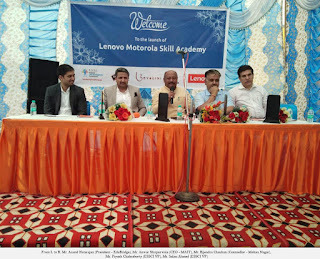 Other dignitaries present on the occasion were Mr. Piyush Chakraborty, ESSCI – Vice President, Business Development, Mr. Saleem Ahmed, ESSCI – VP Projects, Mr. Anwar Shirpurwala, CEO- MAIT, Mr. Bikas Kumar Singh, Lenovo – Head Corporate Affairs, Puneet Sharma – Lenovo- National Manager Customer Engagement, Mr. Jitendra Nagar, Mr. Satish Sharma, Mr. Neeraj, Mr. Anand Natrajan – EduBridge - President Strategic Partnerships as guests of honor.